I actually started and finished a book last month, though to be far it was a novella! I read Sealed with a Christmas Kiss by Rachael Lucas which I totally loved, I knew I would. This is a mini sequel to her first novel Sealed With A Kiss which I highly recommended. I a slightly biased as I know her but I would never recommend a book that was terrible, friend or no friend. I also finished the audio book of The Good Life by Martina Cole. Again I love her books, you know what you are getting and sometimes that's what you need. 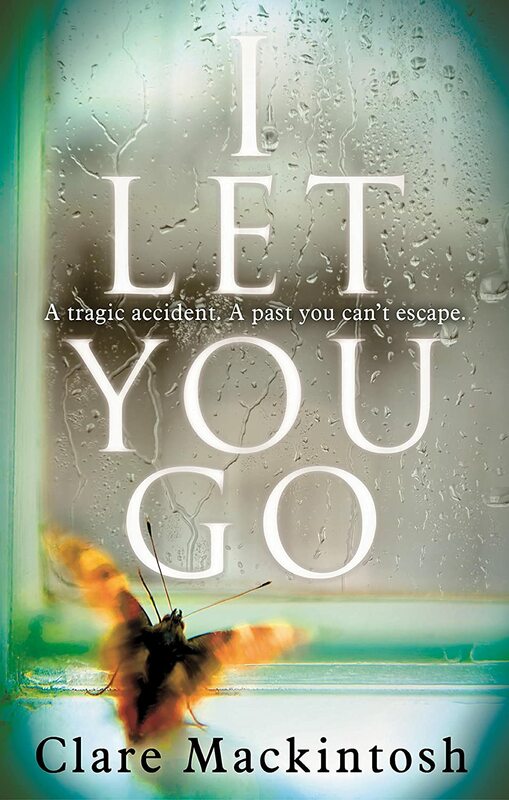 This month I am reading I Let You Go by Claire Mackintosh. 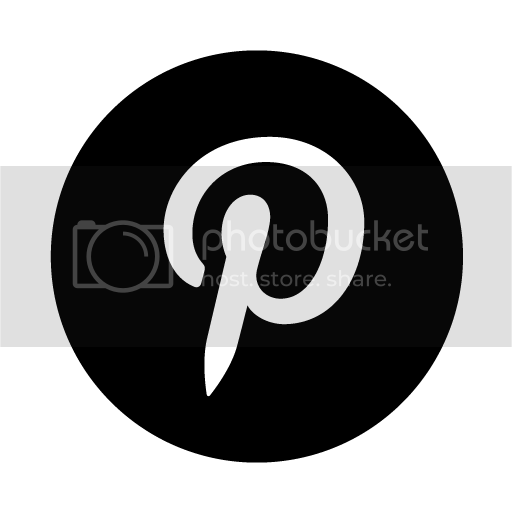 Clare happens to be a blogger to friend of mine and I have high hopes for this book. It's a physiological thriller and I am looking forward to devouring it at half term. 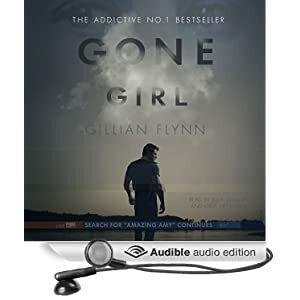 My audio book this month is Gone Girl by Gillian Flynn. I am reading Gone Girl at the moment. Not totally captivate yet but only three chapters in. Enjoy your other reads. I couldn't bear Gone Girl (the audio book) but I hope you like it! It was more the narrator than the story I think. Your other book is new to me, I look forward to finding out more.